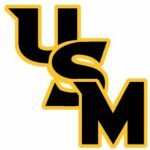 We have several different complexes to choose from all within a short distance to USM. 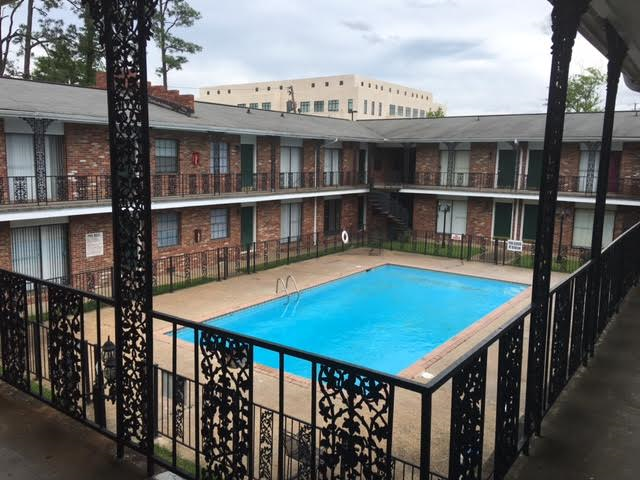 We offer Students quality apartment living that is conveniently located to Hattiesburg’s downtown nightlife, and Mid-Town Market shopping areas. 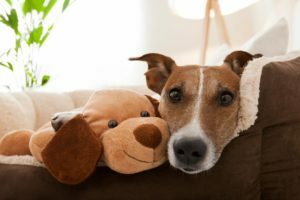 At Dearman Properties, we understand that your pet is like family. That is why we allow small breed pets under 35lbs, with a one-time non-refundable pet deposit of $350. We do have certain breed restrictions that are strictly enforced. 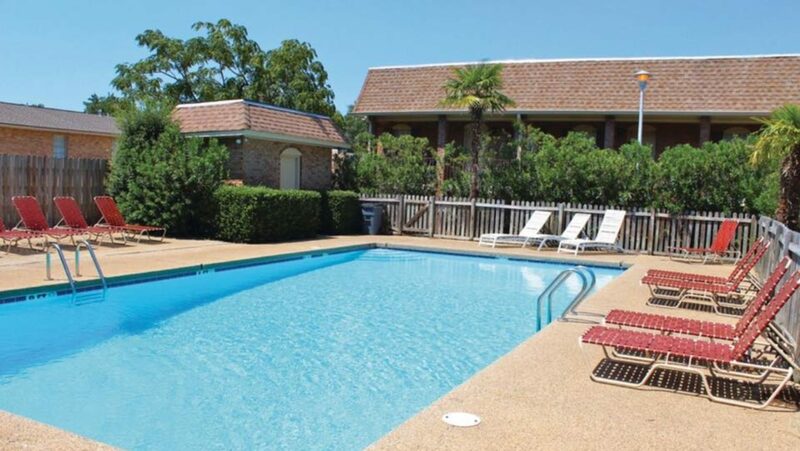 Whether you choose Lexington, Chateau Grand, or Heritage to be your new home; you can count on a crystal clear pool for these HOT summer days. 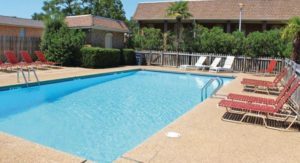 We have monthly pool maintenance provided to keep our swimming pools sparkling and clean all summer long. 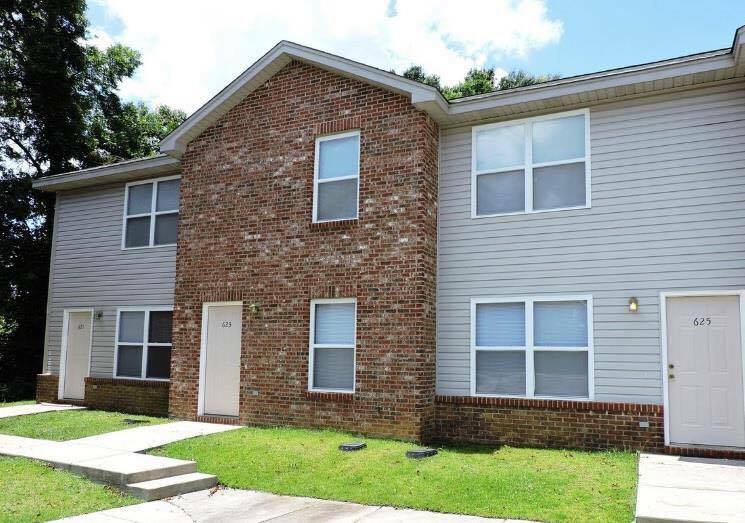 Dearman Properties not only offers high-quality apartment living, but we pride ourselves on providing our tenants with exceptional property management service. 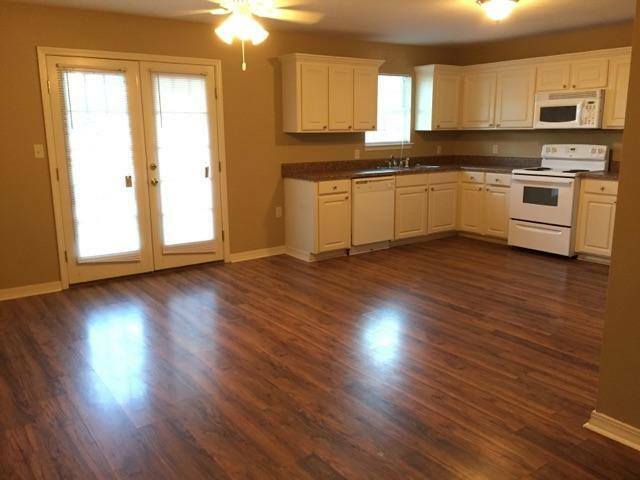 We offer 1 & 2 bedroom apartments conveniently located in Hattiesburg, Ellisville, and Laurel. We strive to meet all of our Tenant’s needs by providing each one with a beautiful apartment they would be happy to call HOME. Please Subscribe to our email to receive the latest updates on current apartment vacancies and next available move in dates. We look forward to meeting all of your property management expectations. Feel free to come by our office or give us a call.